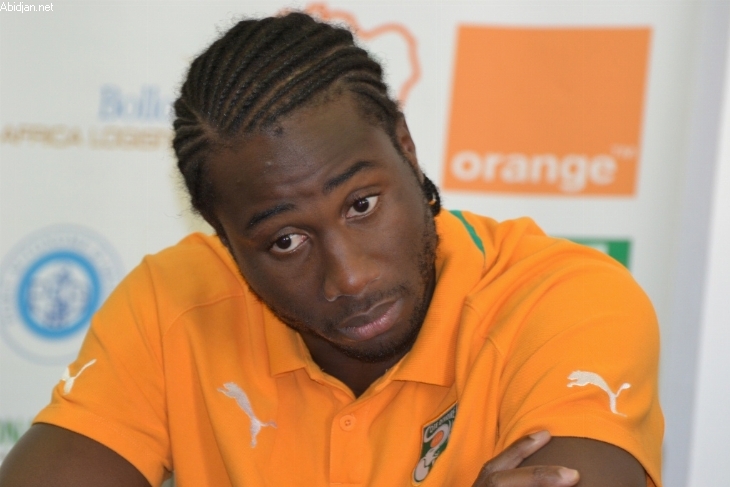 After half World Cup under the colors of Ivory Coast, Souleymane Bamba is always waiting for a proposal from any club. The central defender of the Ivory Coast Elephants is going to leave Turkey where he arrived in 2012 at Trabzonspor from Leicester City. Trained in PSG, he found an agreement with the Turkish club in order to cancel his contract. He was selected for the first time with Ivory Coast in November 19th, 2008, during a match against the team of Israel. He competed for the world cup 2010 with the Elephants. Next post Neymar’s return serves as advertizing for Nike?